Thursday of Holy Week is interesting. To some it is known as the “Day of Treachery” because Judas betrayed Jesus with a kiss. To others it is known as Maundy Thursday. Click HERE for the all-knowing Wikipedia explanation of that term. All of it can seem really strange. I think if we look at the New Testament we would see simplicity. And as I said earlier, truth... which is amazing and life-changing. And as I said earlier (if you read my fine print) I was going to touch on Mormonism this week (a little like I touched on Scientology in my last post). 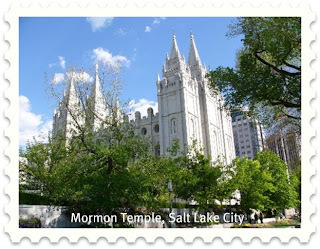 I wrote out a long blog-post about Mormons late yesterday morning. It was more of a 'rant', really. Then I went and got groceries. In the grocery store I thought about what I'd written, and was so glad I hadn't already hit 'publish post'. Being in the grocery store is kind of therapy for me. Well, that's when I'm living in my own skin, and also not overly hurried. I was thinking things through.... like how I might have been a Mormon if my parents were Mormons. Well, of course I would have been. Well, I would have looked into it. What would I have found? Not long ago Greg Werner, a fine young man whom I've known since he was little, shared on facebook a link to this very book. Click HERE to go there. 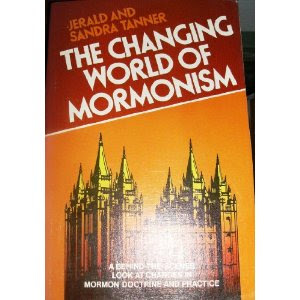 It confirmed much about The Church of Jesus Christ of Latter-day Saints (Mormonism) that I had studied years ago. When I did that research years ago I found my jaw literally dropping. 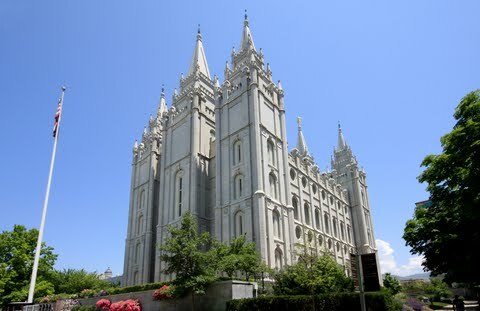 Do good, fine Mormons know about what they're supposed to believe??? Mormons are WONDERFUL people.... with a high regard for family life. They are model citizens ... and to be so admired for their high morals and just genuine goodness. How can they be a part of Joseph Smith's 'church'? Or you can just take it from critical me that Mormonism is NOT just another Christian denomination. 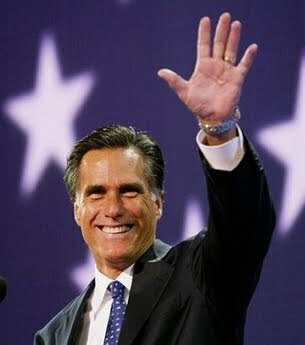 Oh, Mitt Romney is a Mormon. I don't know how devout he is - if he wears the special underwear - or believes he's going to be a god of his own planet someday - but I do want to tell him he needs to do some research. Of course I'm sure there are blogs out there wanting ME to do my research. I think we all need to.... on all of our beliefs, or doubts. I'm going to hit 'publish post', I think. Interesting post, Nancy - I am going to go back and click on the links and do some more reading. A few years back, I picked up a great book in Calgary - "So Many Gods" - I don't remember the author. Anyway, it was basically a comparative study of all the world religions. Setting forth the basic beliefs of each. Comparing it to Christianity. Setting out the downside of each religion, along with the "upside". Christianity always came out the winner, because we alone serve a LIVING God. We alone have a Saviour who paid the price for our sins through His death on the cross and offers us the free gift of salvation, and don't have to try and "earn" a place in Heaven. We alone have a Saviour who conquered death and was resurrected and WHO IS COMING AGAIN. Oh, yeah. One more "famous" Mormon who has been quite influential these last couple of years - Glen Beck. I keep pointing that little fact out to my Christian friends who seemingly hang on his every word . . .
Another compassionate post, Nancy. These posts this week are so full of grace and love.